Building a mini golf course business is not as difficult as you might think. 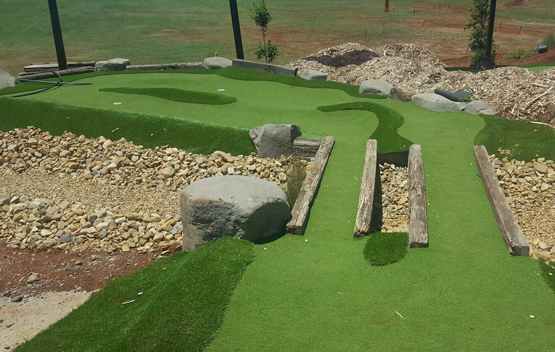 To start with, contracting a turnkey company like Mini Golf Creations to design, build and deliver a ‘ready-to-play’ course can make life a whole lot easier. However, before embarking on any new business venture, it’s very important to do your research to ensure your course will be a success. 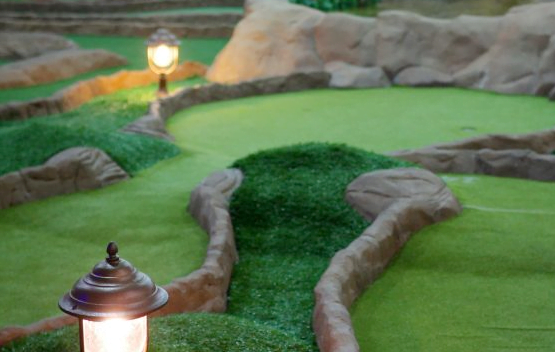 Below we’ve outlined our 6 tips for how to build a mini golf course business. So you want to start a mini golf course business and are really passionate about the idea? That’s great! But before you get too carried away, the first thing you should do is conduct extensive research into the viability of your proposal. 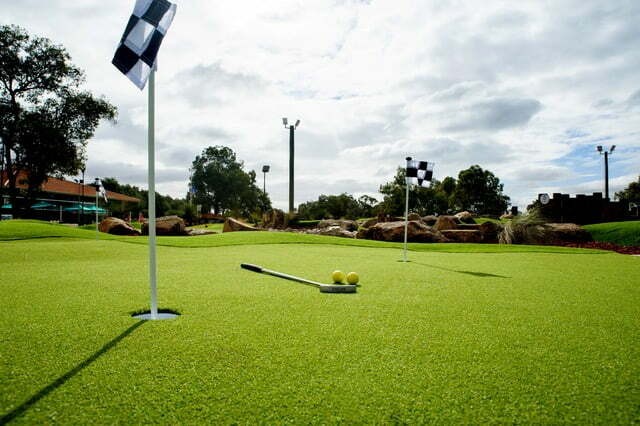 other mini golf courses—decide what you like and what you don’t like. Knowing your market means understanding who your average customer is: their interests, needs, desires, etc. This may mean conducting market research, or simply thinking about how to attract your target market. The traditional market for mini golf courses (the old putt putt style) was families—Mum, Dad and the kids. 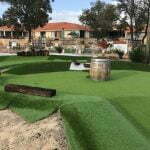 However, the new, more realistic mini golf courses that we build at Mini Golf Creations have a much wider market appeal. They’re designed so that everyone—kids, teenagers, young adults, parents, and even golf pros—will want to play them. You don’t need any special qualifications to run a mini golf course business. In fact, once the course is built, the business will practically run itself with limited staffing and maintenance. It can also generate strong ongoing returns. However, it’s a good idea to know the ins and outs of running a mini golf business before deciding to build one. We’d suggest speaking to someone who runs a mini golf course in a different area (not competing with you) to find out what it’s like. The old real estate motto, ‘Location, location, location!’ also applies to building a mini golf course business. Choosing the right location can be a huge factor in determining your success. 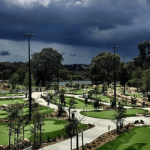 If you are thinking of adding a mini golf course to an existing business (e.g. a golf course, resort, amusement park, or holiday park), then your location will already be fixed. But, you can still think about how to locate the course on your existing site, as well as how to maximise visibility to traffic and passers by. Another important factor to consider before building a mini golf course business is how much you can charge for tickets. This can determine how many people you attract, what kind of people, as well as how quickly you recoup your costs and make a profit. You may need to do some market research to get this figure right. However, a good place to start is by checking the ticket prices of any similar or competing businesses in your area, as well as other mini golf courses in nearby towns. likely you are to entice repeat customers. In many cases, the size of a mini golf course will be determined by the size of your land. However, Mini Golf Creations can work with you and design a course to get the most out of your space. If you want to know how to build a mini golf course business, contact us at Mini Golf Creations. 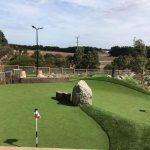 We can arrange a consultation to discuss your plans and explain the mini golf courses that we design, build and deliver.